Our Experienced Designers help plan affordable Pathways, Walkways, Patios and other Hardscaping Solutions to enrich your landscaping. Give your property a beautiful form with simple yet attractive hardscaping. 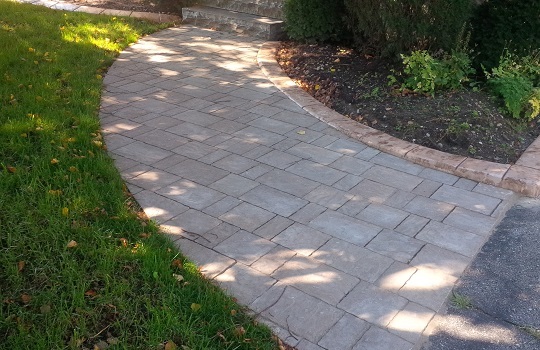 This includes interlocking pavers, walkways, patios, pathways and steps made from flagstone and other natural stone. 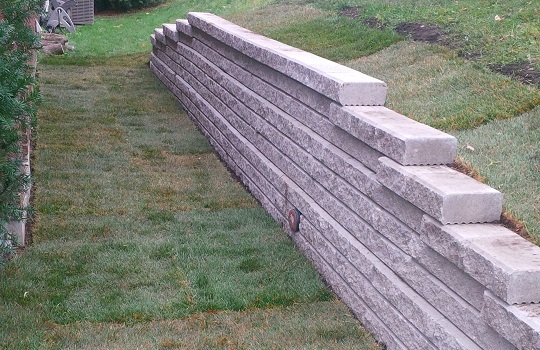 Hardscaping can be used to make creative usage out of elevation change, retaining walls and walkways. In order for a garden to work it must not only be beautiful but also be accessible and useable. 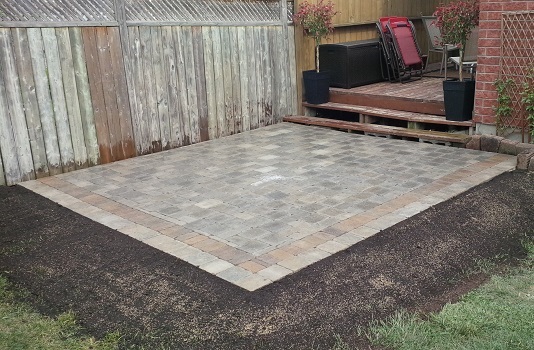 With our custom walkways and patios you will be able to access your garden, entranceways, and your patio areas without hesitation. 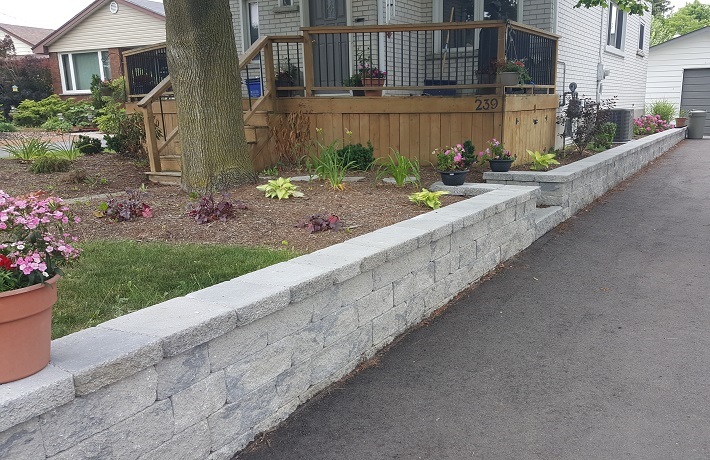 Armour stone walls or garden accents, interlocking paver patios, walkways & entrances, retaining walls, stone garden edging, all give your landscape a different dimension and definition.